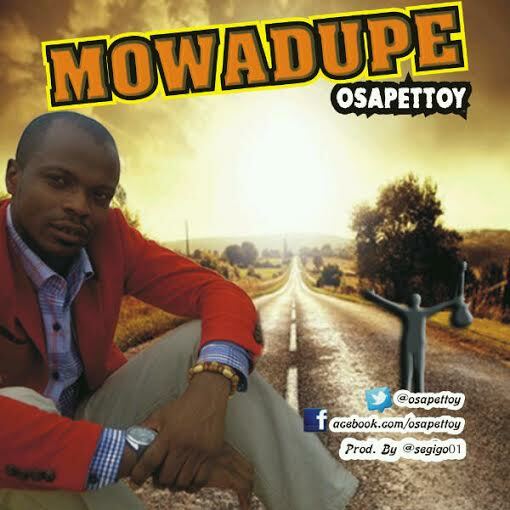 Osapettoy is a multi talented music minister Osapettoy returns with a new single titled “Mowadupe”. Osapettoy was born into a christian family with highly technical and professional skills, coupled with a personal training . His flare for peculiar music instrument as led by the Spirit has brought the jazz genre of music into his compositions and arrangements. He is also LEAD VOCALIST/GUITARIST and/FOUNDER of The Fathers’ Heart Crew (FHC) Nigeria. As a Gospel Jazz ambassador of JOS and also in Nigeria, Osapettoy by the grace of God will be getting set for the official release of the album “Mowadupe”. 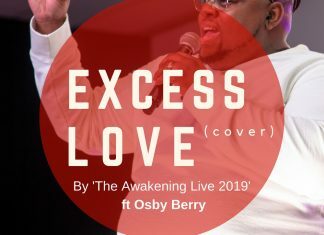 He has released Hit songs like 1 2 3 Count, Ile Oluwa, Ogo, untold mercy and his latest songs titled “Mowadupe” which has graced radio stations and major gospel sites across the country. The Lord as been so……. Good to me, honestly! What he as done for me is two…. Much. OH LORD I GIVE YOU MY WORTHY.